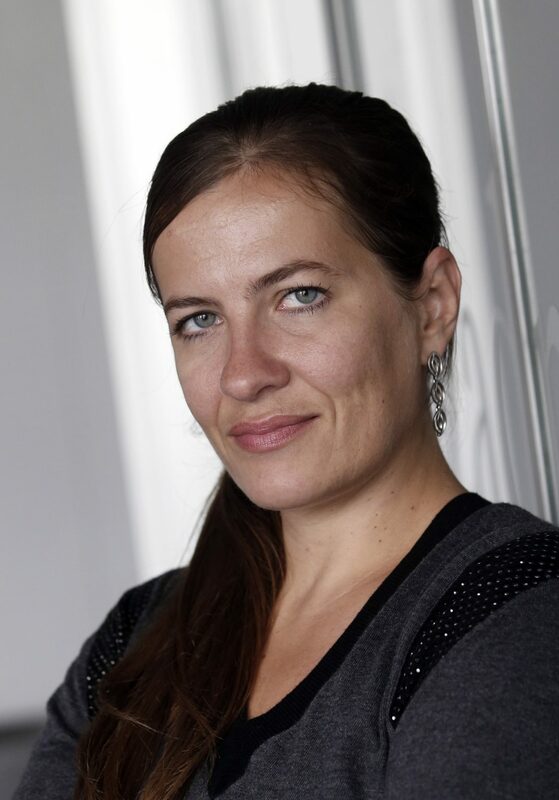 Pavla Holcova is the founder of the Czech Center for Investigative Journalism, where she has investigated numerous cases concerning Serbian organised crime figures, Macedonian secret service investments in Prague, money laundering, and offshore companies. She is a co-recipient of the Global Shining Light Award, which honours investigative journalism in developing and transitioning countries, and an EU Award for Investigative Journalism. Holcova works closely with the Organized Crime and Corruption Reporting project on various international projects and investigations. Before founding the Czech Center, she worked for six years at the People in Need humanitarian and human rights organisation as head of the Cuban section, and for Europe’s largest developer of open source tools for news media, Sourcefabric. 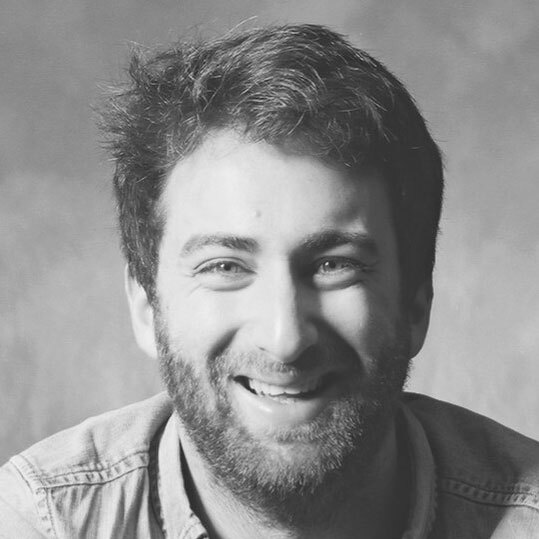 Matthew Caruana Galizia is a Pulitzer Prize-winning journalist and software engineer. He worked at the International Consortium of Investigative Journalists (ICIJ) for five years, where he co-founded the organisation’s Data and Research Unit in 2014 and was a lead engineer on six major investigations: Offshore Leaks, Swiss Leaks, Luxembourg Leaks, Fatal Extraction, Panama Papers, and Paradise Papers. Caruana Galizia left the ICIJ in 2018 to continue working on the case around the assassination of his mother, Daphne Caruana Galizia, an investigative journalist who was killed by a car bomb near her home in Malta in October 2017. 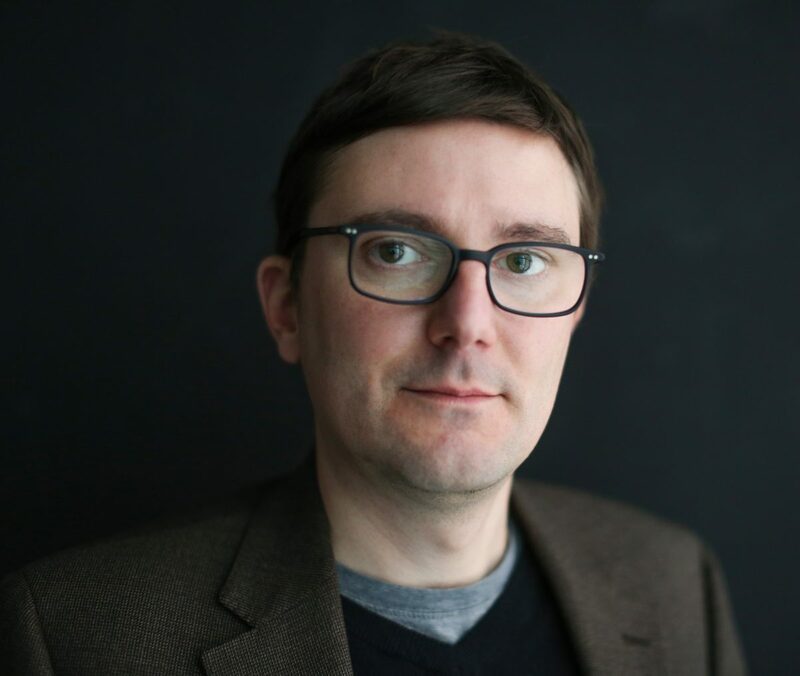 Christoph Koettl is a senior video journalist at The New York Times, specializing in geospatial and open-source research. He is an expert on armed conflicts, human rights and social media research and verification. He previously was part of Amnesty International’s Crisis Response Team, where he founded and edited the Citizen Evidence Lab. Susanne Reber is an award-winning veteran investigative editor, author and executive producer. She has a knack for innovation and specialises in assembling and managing strong collaborative teams to investigate, create and tell stories on multiple mediums. She is the co-founder of Reveal and the former executive editor of the Peabody award-winning national investigative radio programme and podcast. Prior to founding her own consulting practice, Reber worked at the Center for Investigative Reporting, CIR, where she held various senior editorial roles, including Director of Digital Media, responsible for all content in film, audio and digital. Her investigative projects have garnered her three Peabody Awards, an Emmy and a DuPont award among many others, and were showcased in national and international film festivals. 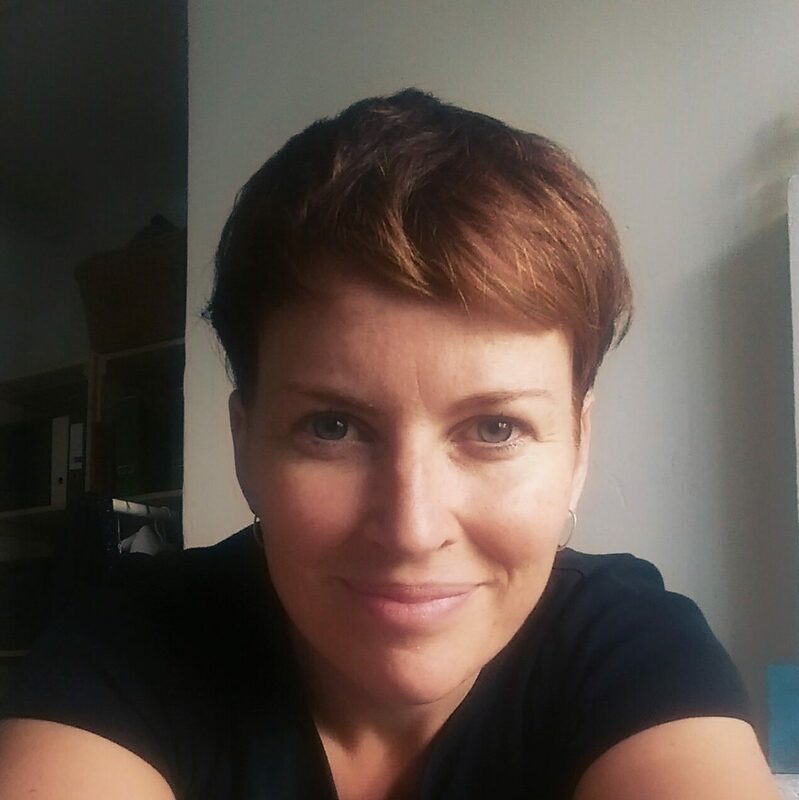 In 2013, she co-created Reveal to showcase investigative narrative stories, taking the programme from idea to reality. The pilot episode won the team a Peabody award. In 2015, after the programme’s team was fully staffed, Reber moved into the role of Executive Editor, recruiting, cultivating and managing partner relationships. This work took her all over the country and the world. Prior to joining CIR in 2012, Reber formed and led NPR’s first Investigations Unit, which won multiple Peabody Awards, a Polk award, a Robert F. Kennedy Award and numerous others during her tenure. 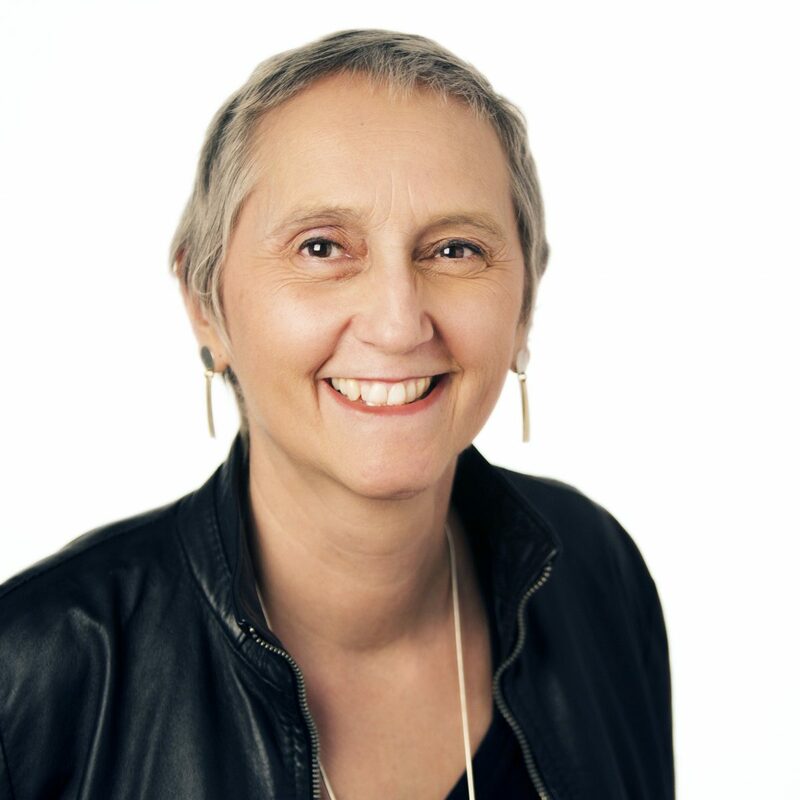 Before moving to the US, Reber spent 23 years at the Canadian Broadcasting Corp., where she held various editorial leadership roles, including deputy managing editor of National Radio News and executive producer of CBC’s Michener Award-winning Investigative Unit from 2003 to 2009. Reber is the co-author of Starlight Tour: The Last Lonely Night of Neil Stonechild, and is currently working on a new release of the book with Random House. Reber graduated from the University of London with a bachelor’s degree in German and French language and literature. She earned her graduate diploma in broadcast journalism from City, University of London. Reber is based in Washington DC and splits her time between the US, Canada, and Switzerland. 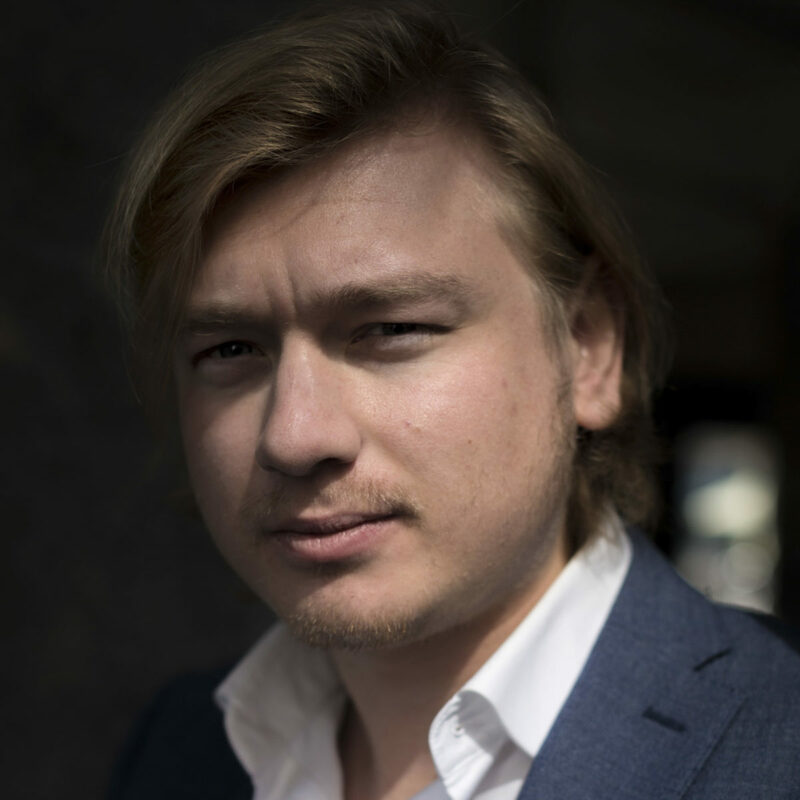 Christiaan Triebert is a conflict researcher with Bellingcat, a multi-award winning collective that uses online open source information to investigate armed conflicts and corruption. Among a wide variety of topics, Triebert has especially focused on investigating airstrikes in the Middle East, also in his capacity as geolocation expert for monitoring organisation Airwars. His digital reconstruction of the Turkish coup d’état attempt won the Innovation Award of the European Press Prize. Triebert aims to spread Bellingcat’s techniques and tools by giving worldwide digital forensics workshops, including in Iraq, Ukraine, and Colombia. He holds a Master’s degree in Conflict, Security & Development from King’s College London, and two undergraduate degrees (International Relations, Political Philosophy) from the University of Groningen. Triebert conducted fieldwork in Syria and Iraq, among other countries. What can journalists and regular citizens do to investigate governments and armed groups who don’t or hardly provide any information about incidents, bombings, tortures or corruption? A growing number of citizens are pursuing facts themselves. Bellingcat, an international investigative collective, uses online open source information in combination with digital tools to uncover the facts themselves. How do they work, and which tools and methods do they use? In his first presentation, Christiaan Triebert will give a unique insight into Bellingcat, thereby discussing a wide variety of cases showing how the group investigates incidents like the downing of Flight MH17, the failed coup attempt in Turkey, and fact-checking military claims with regards to airstrikes in the Middle East. Henk van Ess is obsessed by finding news in data. European media houses, like Axel Springer and Persgroep love his literal and lateral thinking and hire Henk on a regular basis to spill his secrets. 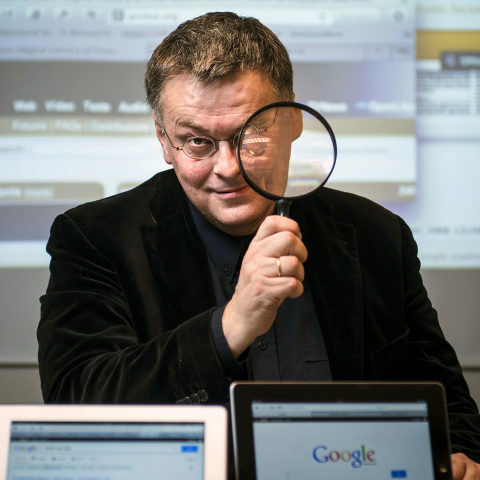 He rarely appears at public conferences, so this is your chance to find out the best tricks in internet research. 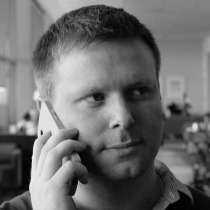 Henk is a member of the investigation team at Bellingcat. Anuška Delić, is an investigative and data journalist with Slovenia’s main daily newspaper Delo. She has investigated a variety of issues from asbestos on state-owned train infrastructure and abuses of election campaign law, to Slovenia’s own anabolic steroid king Mihael Karner. At the end of 2011 she uncovered that leaders of the Slovenian branch of worldwide neo-Nazi organization Blood&Honor were actively involved in the ranks of leading right-wing party. As a direct consequence of her articles, Delić was charged with publishing classified information, charges that were dramatically dropped by state prosecutors minutes before judgement. Subsequently, the Slovenian government changed the article of Criminal Code relating to publication of state secrets. In 2015 she started The MEPs Project. She gathered journalists representing all 28 EU Member States who filed requests for access to documents of the European Parliament that show how Members of the European Parliament (MEPs) spend the professional allowances they receive on top of their paychecks. Journalists were refused access, and thus filed complaints against the European Parliament with the European Court of Justice. Cases are pending. The group launched its first investigation in May 2017, which revealed how some MEPs abused their allowance, and includes a search facility for readers to check the filings of their local MEP. In 2015 and 2016 Delić – also a partner of OCCRP – worked on ICIJ’s Panama Papers investigation which brought her and more than ten colleagues at Delo the highest journalistic award in Slovenia: the Slovene Association of Journalists’ Watchdog Award for Extraordinary Achievements. Adjunct Professor at Toni Stabile Center for Investigative Journalism. Jim Mintz has been an adjunct professor of the Stabile Center for Investigative Journalism at the Columbia Journalism School for the past three years. 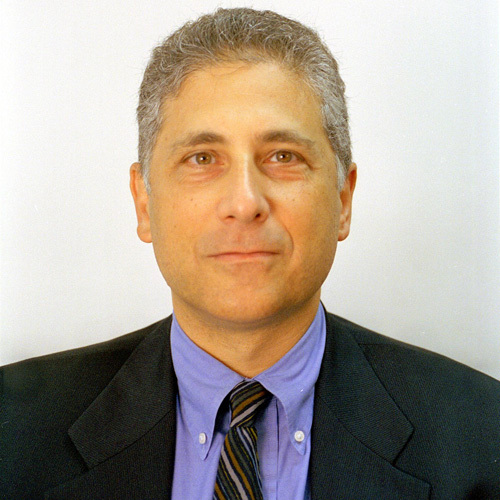 Jim is president of the Mintz Group, a research and investigative firm, and has spent 30 years conducting investigations worldwide. He helped pioneer the use of sophisticated resources by law firms in the 1970s as an in-house investigator at a Washington, D.C. law firm. In 1980, Newsweek said of their unique in-house group: “What sets [them] apart – and a few others around the nation – is their ability to take comprehensive looks at complicated situations and make sense out of them.” His articles include “Harassment 101: How to Handle Complaints” for the Wall Street Journal, “Strategies for Managing Complex Corporate Investigations” for the Practicing Law Institute and “Background Checking on Board Candidates” for Directors & Boards. He was chief investigator for the Connecticut legislative committee that considered the impeachment of Governor John Rowland. Jim testified for days at televised hearings, during one of which Rowland resigned. Jim also worked on behalf of New York City on the issue of how handguns are distributed, sold and get into the hands of criminals. Paul Lewis is Washington DC Correspondent for the Guardian. He has won eleven major journalism prizes, and was most recently awarded the prestigious Reporter of the Year Prize at the British Press Awards in 2014 and the European Press Prize in 2013. He is the co-author of ‘Undercover: The True Story of Britain’s Secret Police’ and has presented TV documentaries for the BBC, Channel 4 and Al-Jazeera. In his previous role as Special Projects Editor, Paul ran high-profile investigations and led led Reading the Riots, the landmark research study into the causes and consequences of the England riots. He is currently co-writing a book on the riots. He lectures across Europe about the use of social media in journalism and teaches a masterclass in investigative reporting. Paul joined the Guardian as a trainee is 2005 after studying at Cambridge University and Harvard University. He lives in Washington. You can watch his 2010 TED talk here. Gavin Sheridan is the founder at Vizlegal, a legal research & analytics platform. Sheridan is the former Director of Innovation at Storyful, which was sold to News Corp in 2013. At Storyful he developed the methodologies for UGC discovery and verification that drove the newsroom, and was responsible for the development of event detection, recommendation and content discovery software. He is also an access to information (FOIA) specialist/trainer and an investigative/data journalist.